Almost 30,000 low-income farmers in India are switching from conventional to organic cotton, thanks to a commitment made by two Japanese companies to Business Call to Action, a global initiative to “accelerate progress” towards the United Nations’ Millennium Development Goals through the development of sustainable business models. 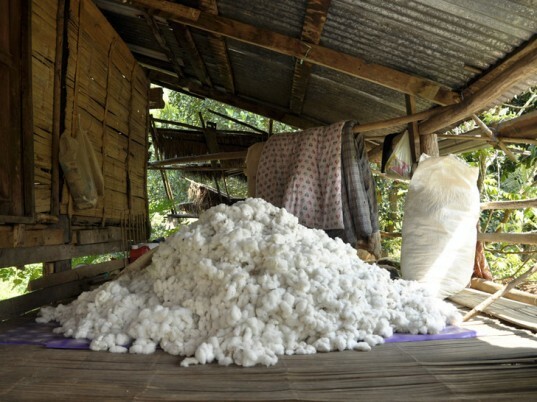 Itochu, a general trading company based in Toyko, and Kurkku, a firm that traffics in sustainably sourced food and apparel, pledged on Tuesday to expand their Pre Organic Cotton Programme, which guarantees a higher price for organically grown but pre-certified cotton. Because it typically takes farmers three years to obtain certification, the transition from conventional to organic production can be costly. 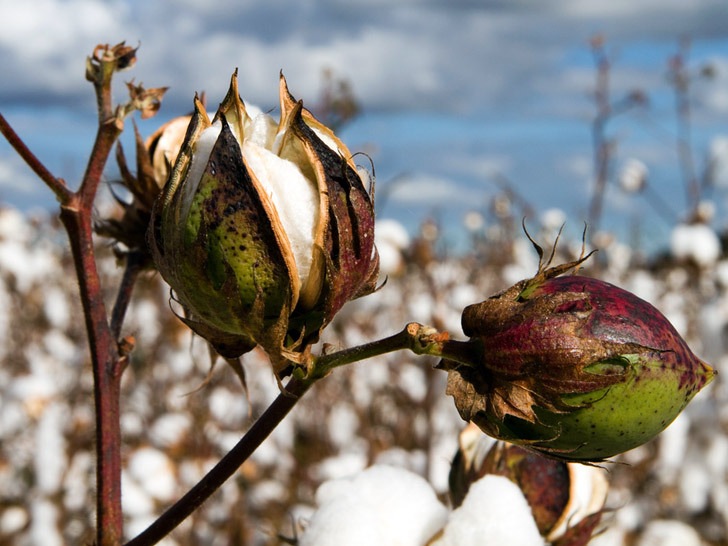 Not only does organic cotton cost more to grow but the farmers are also forced to sell it at lower, conventional-cotton prices during the waiting period. The POC Programme ameliorates much of that risk by paying a 20 to 30 percent premium for the pre-certified cotton, plus an additional 12 percent once the farm gains official accreditation. Cotton occupies 5 percent of India’s farmland, yet it accounts for more than half of the country’s pesticide use. Cotton occupies 5 percent of India’s farmland, yet it accounts for more than half of the country’s pesticide use. As a result of the initiative, chemical-free farmland is projected to expand to roughly 30,000 acres, increasing the crop yields of pre-organic cotton to 5,000 tons and the number of farming families growing pre-organic cotton by 6,000. Through its commitment to BCtA and the POC Programme, Itochu will work with Indian companies to identify farmers who are interested in switching to organic cotton. Itochu will then supply the farmers with the necessary training, along with certified-organic cotton seeds, certification fees, and any administrative support they may need during the conversion process. Itochu and Kurkku currently sell organic cotton to 60 Japanese apparel brands, although that number is expected to exceed 250 by 2015. The farmers aren’t the only ones who benefit from the relationship. Since the program’s initial phase began in 2008, Itochu’s annual sales of pre-organic cotton have more than tripled, while Kurkku has seen a 30 percent uptick in sales since 2007. IN INDIA NOW PRODUCED 90% B.T COTTON, NO NEED TO USE THAT MUCH OF PESTICIDE.